We welcome back Amici to St Mary's Thornham Parva after a three year interval for what is sure to be a very enjoyable afternoon of choral music. 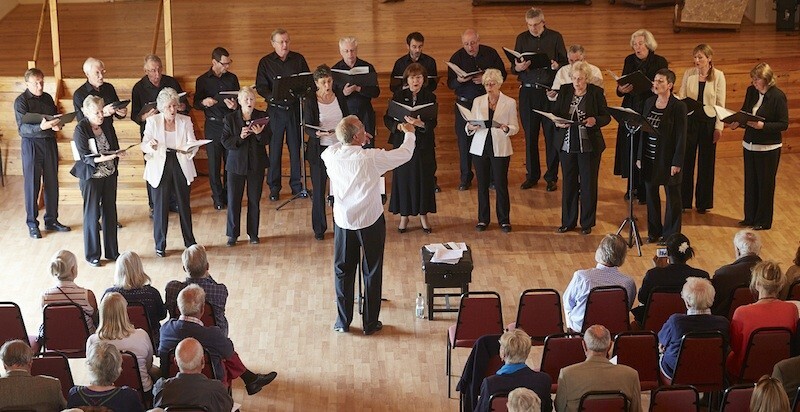 The programme by this local chamber choir, directed by its founder, Adrian Knott, will include beautiful music from the 16th to the 21st century. Look forward to a varied and uplifting performance! Scroll down the page for further programme details. The Whiffenpoof Song: Meade Minnegerode, et al.